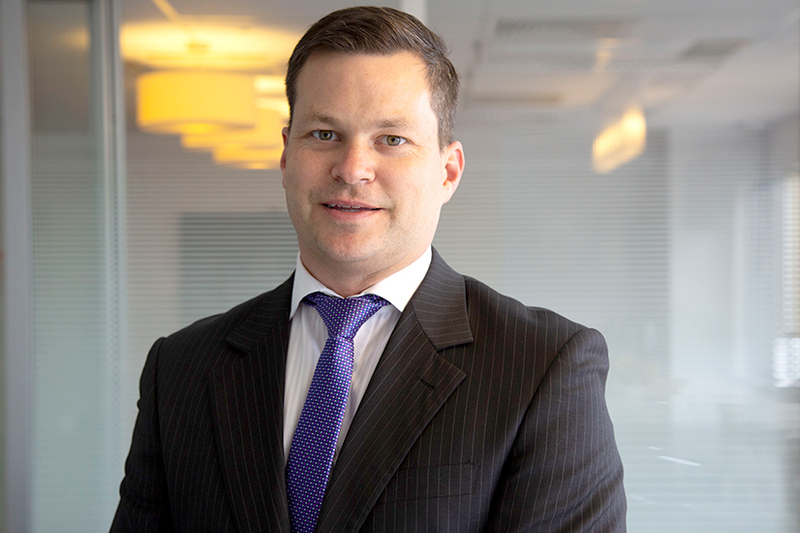 Head of direct property and fund manager at Charter Hall, Steven Bennett, last joined the Nest Egg podcast in May discussing how investors could add commercial property to their portfolio and the diversification benefits that class of investment presents. In this episode of the Nest Egg podcast, Steven once again joins host David Stratford to unpack his belief that despite a challenging residential property market, the commercial sector remains strong. Steven will share the markets where Charter Hall has been choosing to invest recently, how unlisted property funds perform in the long term and the different factors that drive the different property sectors. He will also unpack the type of investments that commercial property encompasses, how gearing works in the commercial sector and the other types of investments that are available to investors within the space. Thanks Steven, for sharing your insights with the Nest Egg podcast team!